Jetta GLI, VW CERTIFIED, 4D Sedan, 2.0L I4 TSI Turbocharged, 6-Speed DSG Automatic with Tiptronic, FWD, Titan Black/Carbon w/V-Tex Leatherette Seat Trim, ABS brakes, Alloy wheels, Compass, Dual Climate Control, Dual front & side impact airbags, Electronic Stability Control, Emergency communication system (Car Net), Four wheel independent suspension, Heated door mirrors, Heated Front Bucket Seats, Heated Seats, Illuminated entry, Keyless Entry, Leather Shift Knob, Leather steering wheel, Low tire pressure warning, Power Sunroof, Traction control. Certified. CARFAX One-Owner. 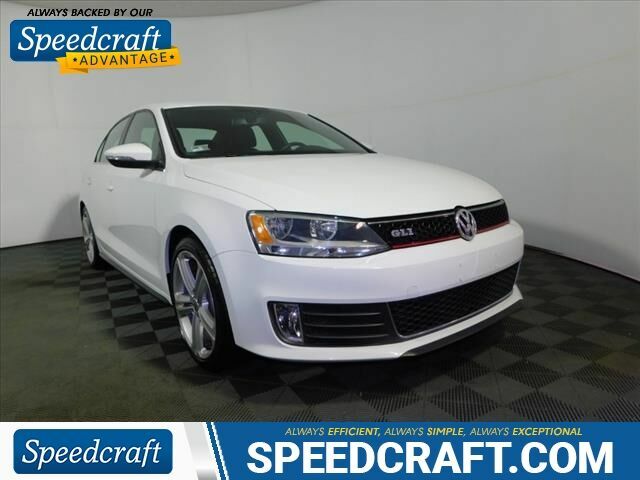 www.speedcraftvw.com.2015 Volkswagen White 2.0T GLI SE 2.0 FWD 4D Sedan 6-Speed DSG Automatic with Tiptronic 2.0L I4 TSI Turbocharged 24/32 City/Highway MPGVolkswagen Certified Pre-Owned 2012-2017 Model Years Details: * 2 Years of 24-Hr Roadside Asst. Transferability See Dealer for Details * Limited Warranty: 24 Month/24,000 Mile beginning on the new certified purchase date or expiration of new car warranty expires (whichever occurs later) * Vehicle History * 100+ Point Inspection * Warranty Deductible: $50 * Roadside AssistanceSpeedcraft VW is Rhode Island's number one online rated VW dealership! Located just south of Providence, visit us at 104 Old Tower Hill Rd, South Kingstown, Rhode Isand. 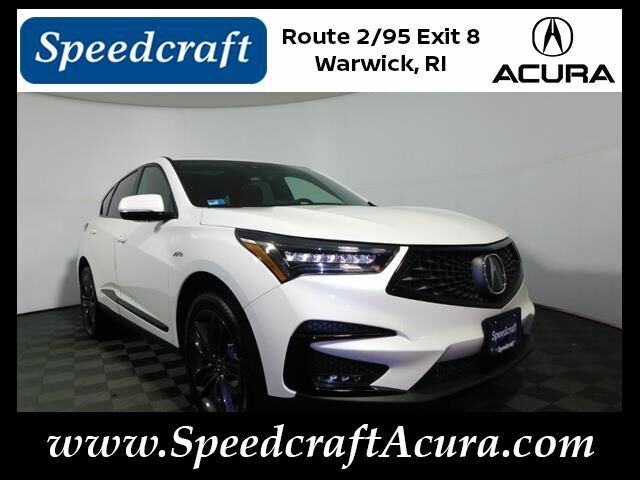 Contact us today for a quote, to schedule a test drive, or speak with a customer friendly sales professional for any questions! VERY LOW MILES!, Speedcraft Certified, Local Trade, Great Service History, CD Player/Changer. 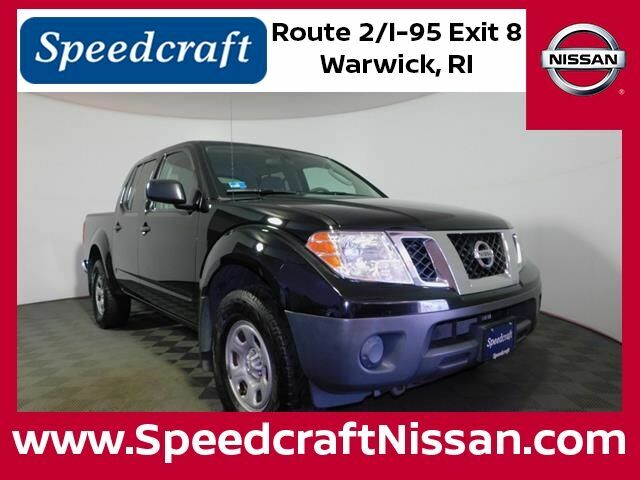 Super Black 2011 Nissan Frontier S 4D Crew Cab Super Black with steel interior. Odometer is 21627 miles below market average! VERY LOW MILES!, Navigation, Sunroof/Moonroof, Leather Interior, Heated Seats, Bluetooth, Back Up Camera, Alloy Wheels, Nissan Factory Certified, *Nissan Factory Certified Price reflects finance incentives to customer/dealer., Speedcraft Certified, CD Player/Changer, Intelligent Cruise Control, Power Panoramic Moonroof, Predictive Forward Collision Warning (PFCW), SL Technology Package. Certified. 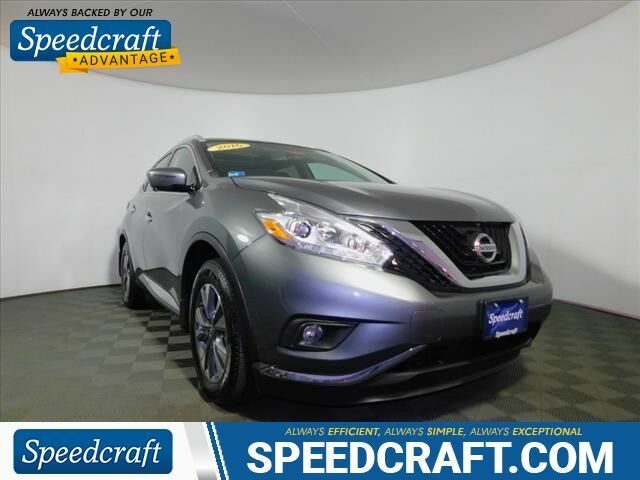 Gun Metallic 2016 Nissan Murano SL 4D Sport Utility Gun Metallic with black interior. VERY LOW MILES!, Navigation, Sunroof/Moonroof, Leather Interior, Heated Seats, Bluetooth, Back Up Camera, Alloy Wheels, New Brakes, Nissan Factory Certified, *Nissan Factory Certified Price reflects finance incentives to customer/dealer., 2.5 Technology w/LED Package, Forward Emergency Braking (FEB), Intelligent Cruise Control, LED Low Beam Headlights, LED Signature Daytime Running Lights, Moonroof Package, NissanConnect Services, NissanConnect w/Navigation & Mobile Apps, Power Sliding Moonroof w/Tilt, Predictive Forward Collision Warning (PFCW), SiriusXM Traffic & Travel Link. 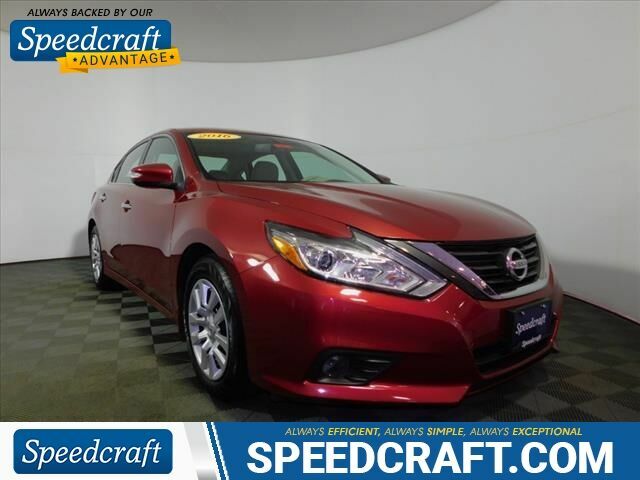 Cayenne Red 2016 Nissan Altima 2.5 SL 4D Sedan Cayenne Red with beige interior. VERY LOW MILES!, Bluetooth, Back Up Camera, Alloy Wheels, New Brakes, Nissan Factory Certified, *Nissan Factory Certified Price reflects finance incentives to customer/dealer., Fully Serviced, CD Player/Changer, Auto-Dimming Rear-View Mirror, Compass, Convenience Package, Front Passenger Window w/1-Touch Auto-Up/Down, HomeLink Universal Transceiver, Manual Folding Outside Mirrors, Power Sliding Moonroof w/Tilt, Side Cargo Net. Certified. 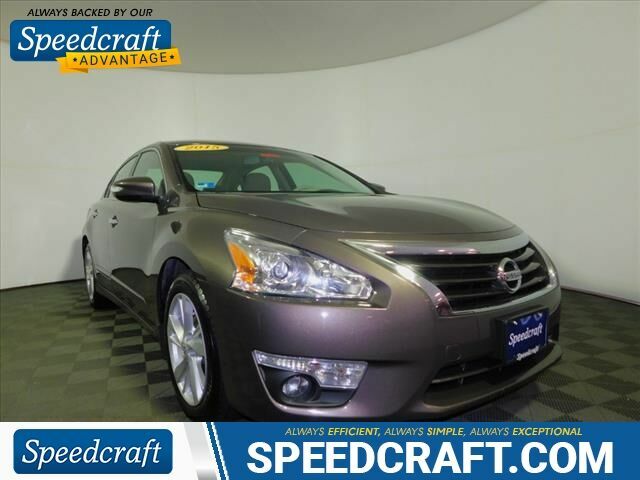 Java Metallic 2015 Nissan Altima 2.5 SV 4D Sedan Java Metallic with beige interior. 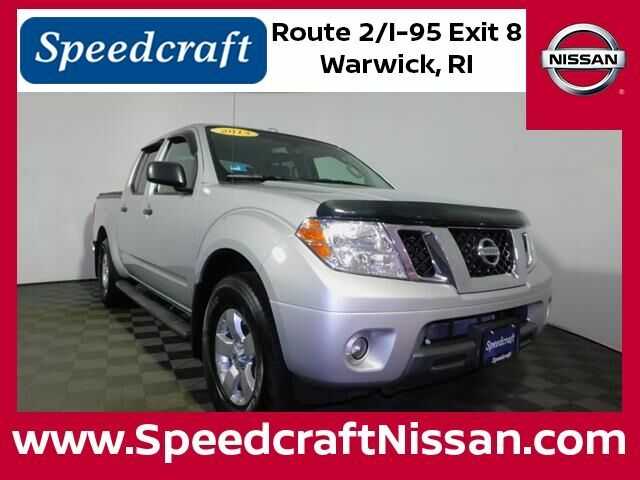 VERY LOW MILES!, Alloy Wheels, New Brakes, Nissan Factory Certified, *Nissan Factory Certified Price reflects finance incentives to customer/dealer., Speedcraft Certified, Fully Serviced. Certified. 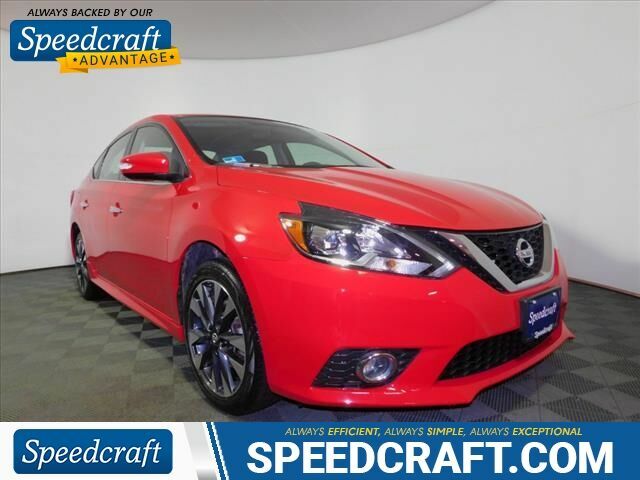 Red Alert 2016 Nissan Sentra SR 4D Sedan Red Alert with charcoal interior. Navigation, Sunroof/Moonroof, Leather Interior, Heated Seats, Bluetooth, Back Up Camera, Alloy Wheels, Nissan Factory Certified, *Nissan Factory Certified Price reflects finance incentives to customer/dealer., Fully Serviced, CD Player/Changer, Intelligent Cruise Control, Power Panoramic Moonroof, Predictive Forward Collision Warning (PFCW), SL Technology Package. Certified. 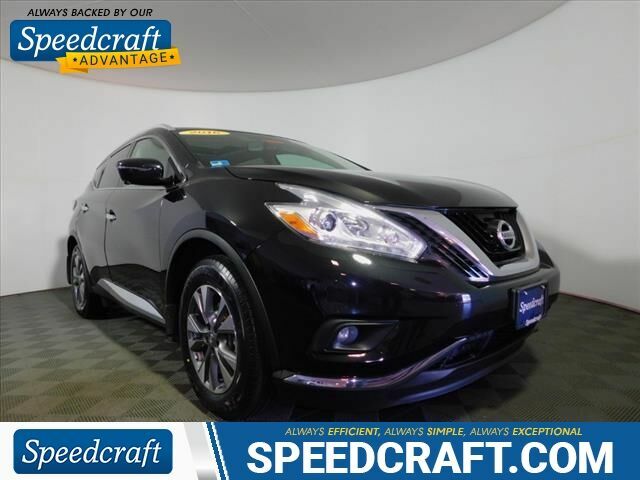 magnetic black metallic 2016 Nissan Murano SL 4D Sport Utility Magnetic black metallic with beige interior. VERY LOW MILES!, Sunroof/Moonroof, Leather Interior, Power Lift Gate, Bluetooth, Back Up Camera, New Brakes, Nissan Factory Certified, *Nissan Factory Certified Price reflects finance incentives to customer/dealer., Fully Serviced, CD Player/Changer, LED Headlights, Power Panoramic Moonroof, SL Premium Package. Certified. 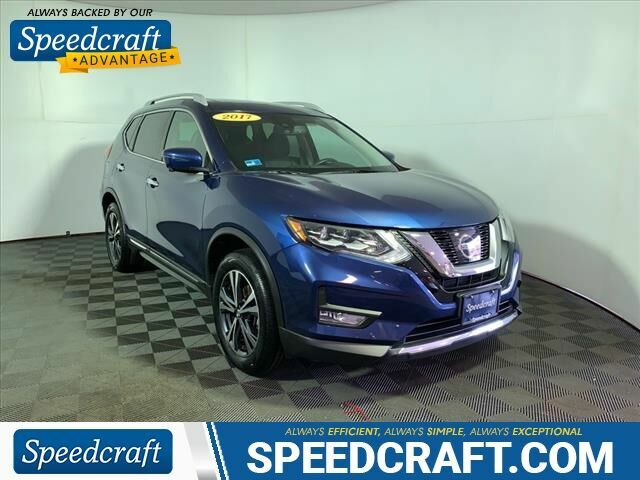 Caspian Blue 2017 Nissan Rogue SL 4D Sport Utility Caspian Blue with charcoal interior.